PTO Board member roster for the 2018-2019 school year. Contact your DES PTO group anytime! 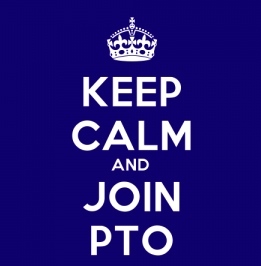 Just fill out the form below and we will forward to any individual on the PTO Board that you designate, or just try to find an answer to your questions. Due to Spambots, we don’t post e-mail addresses online if we can help it. So, fill out the form if you need to contact the PTO. You can always check the PTO Directory for individual contact info.